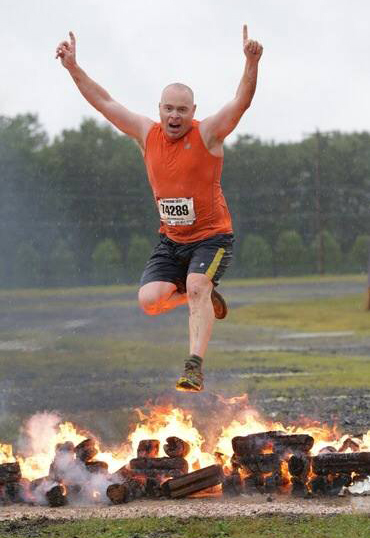 Damien Roche is a fitness coach who helps his clients lead more fulfilling lives. Damien was born and raised in Wexford, Ireland's southeast corner, and has been helping people improve their health and fitness since the early 90's. Initially in the pool as a swim instructor and coach, teaching people and groups/teams how to swim easier and faster, before becoming a personal trainer. Since then has spent almost 20 years coaching teams, groups and individuals, alot of whom were inspired and motivated by their own families to improve their fitness and quality of life. Damien offers a wide range of training options, from individual to small group trainings and also offers numerous class styles. As a coach he caters to all levels, from pre-teen agility to senior strength & conditioning, and will continue to add services to help those in Pike County lead more rewarding lives. Lorraine Gebbia has been working in the Fitness industry for 32 years as an Ace certified personal Trainer. She is passionate about helping people achieve their goals and enjoys working with people from all fitness levels from beginners to bodybuilders. Lorraine is a graduate of Brooklyn College receiving a bachelor’s degree in Psychology which she feels has benefited her as a trainer. “Fitness begins in the mind. The mind and body are connected. Many of our fitness obstacles begin in the mind and we have to change the way we think before we can change the way we feel.” Lorraine also believes that a healthy diet is essential to achieving total wellness. 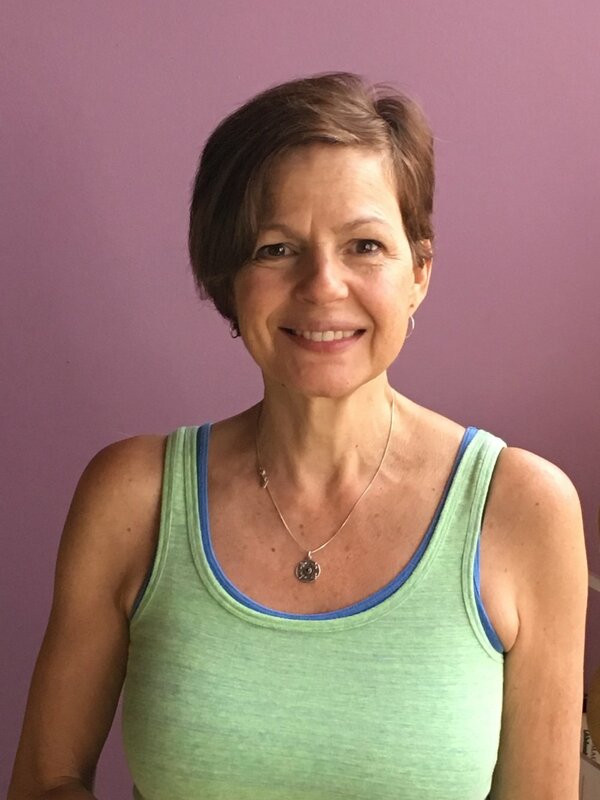 “You can easily sabotage a great training program by having a poor diet.” Originally from Brooklyn NY, Lorraine has lived in Milford PA for 15 years with her husband and three children. profession because it allowed her to be available for her husband and children and keep in shape all while earning an income. Over the years she has taught step aerobics, floor aerobics, kickboxing, spin, and Silver Sneakers, with an AFAA group fitness instructor certification. She enjoys working with the public, she has met so many wonderful people over the years. Being able to help people change their bodies and change their way of thinking about exercise has been a very rewarding experience! She has worked with Mr. and Mrs. Hubbard since the beginning of Pike Fitness and looks forward to many more years. Jeanne feels that Pike Fitness is a great place for the community to work out with the feeling of home! Luke wants you to come on in and listen to the beat while you move your feet! Luke found spinning® in 2000 and believes everyone can enjoy it no matter what the level of experience is. Deb has been in the fitness industry for 10 years and is certified as an AFAA® Personal Fitness Trainer, Mad Dogg Spin® Level 2 Instructor, Kettlebell® AMPD and AMPD Resistance Instructor. She finds the combination of her certifications to be a great fit allowing her to use this knowledge in developing programs and encouraging client’s fitness goals. She is passionate about instructing and pushing her client’s limits whether in spin class to reach peak performance through sprints and climbs or group/personal training with strengthen their bodies and minds. Deb is an avid cyclist, runner, swimmer…wife and mother of two children. She is excited to be working with the Pike Fitness Center team and clients!